YouTube - J. Kobylka Reptiles shows us some footage from the North American Reptile Breeders Conference. Then he shows off a few beautiful ball pythons that he imported from the United Kingdom as well as the results of a recent highway piebald clutch. 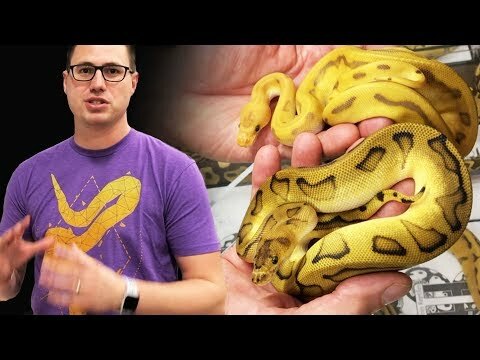 YouTube - Justin Kobylka takes us to the North American Reptile Breeders Conference in Arlington, Texas to check out some awesome ball python morphs. Ball-Pythons.net - Take a look at the beautiful ball pythons that Noble Reptiles acquired at last weekend’s North American Reptile Breeders Conference in Arlington, Texas.